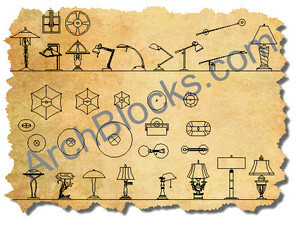 This is a beautiful set of chandelier blocks in elevation and plan views. there are several different styles that will look great in your CAD elevation drawings. 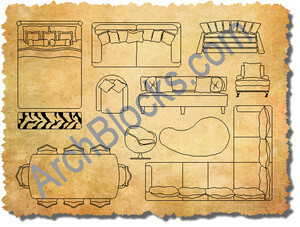 They can be used in interior and exterior elevations. 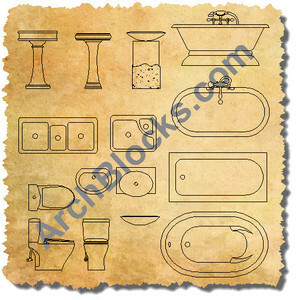 Just use the insert command, or Design Center, or Content Explorer to place these into your drawings. 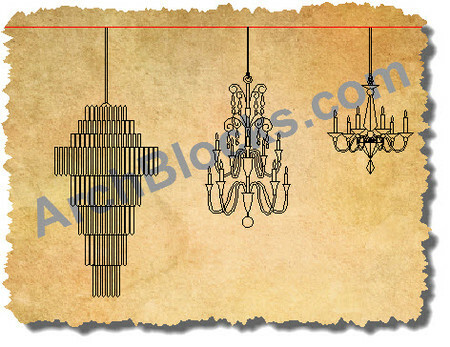 This CAD library of Chandelier symbols can be downloaded immediately!